BRISTOL IMPRESSIONS CALENDAR: new this year! 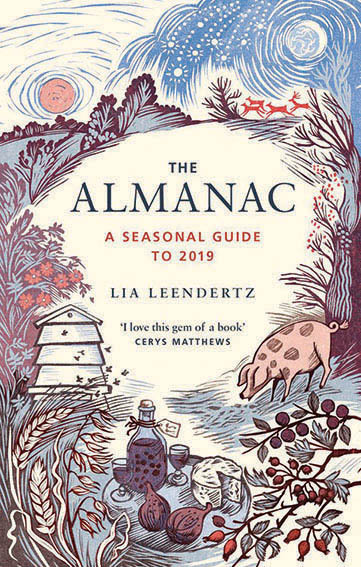 For 2019 we've introduced a new dimension to the calendar with excerpts from 'The Almanac', by award-winning garden and food writer Lia Leendertz - a regular contributor to The Telegraph, The Guardian, Gardens Illustrated and BBC 6 Music. Each month includes an entry that encourages connection with the seasons - with tips on gardening, eating seasonally, moon gazing, foraging, and picking seasonal flowers.